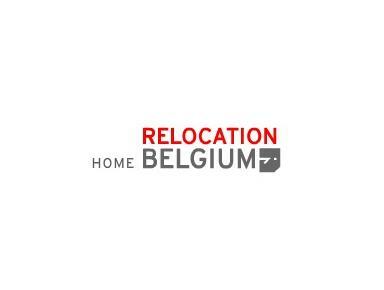 Relocation Belgium was founded by Deborah Loones. Deborah has been an expatriate for many years. She and her family lived in the U.S.A. (Boston, San Francisco and Hartford), Spain (Barcelona), Germany (Cologne) and Belgium (Brussels and Bruges). To ensure a good service to her customers, Deborah works together with her team of "ex-expats" located across Belgium. Having a team of former expatriates is the hallmark of a great relocation company: it guarantees a deep understanding of the issues the expat and the HR department are dealing with. Moving to another country puts a large amount of emotional stress on the family and everybody deals differently with change. Therefore, the focus of our company is to offer a personal approach to every expat. We deal with people, not with products, and a case-by-case approach is crucial. Once settled, we have a close follow-up policy that ensures a good integration of the expat and family.